It might be tempting to hire unlicensed roofers or fix the roof yourself, but it’s also dangerous and uncertain. You could be doing more damage, which would cost more to repair than it did initially. 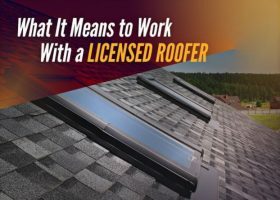 As a top roofing company in our area, Rogers Roofing suggests working with a licensed and secure company when it comes to your roof and windows. 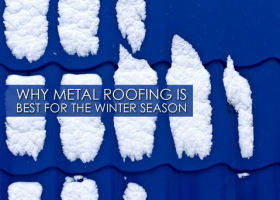 Winter is almost upon us, but it’s not too late to get your roof replaced with metal roofing in Tinley Park, IL. 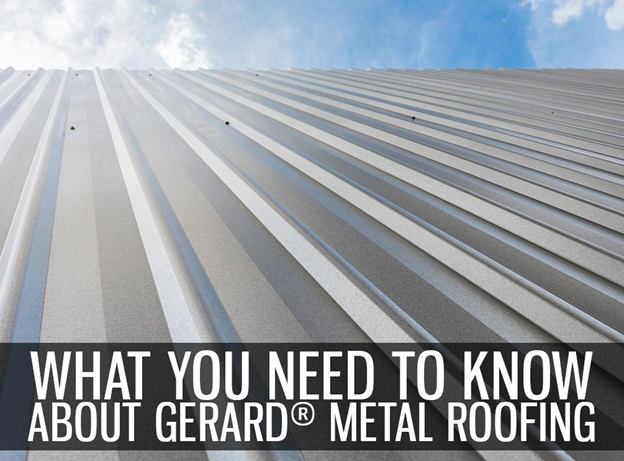 In addition to its longevity – metal roofing lasts much longer than most roofing materials. It also offers the best defense against extreme cold weather. 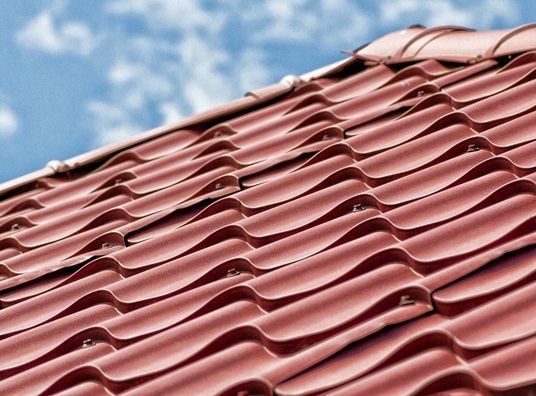 Here are reasons why it’s the ideal roofing for winter. Energy efficiency is fast becoming the most popular feature among homes today. Many homeowners are looking for ways to make their spaces comfortable without relying too much on their artificial cooling systems. 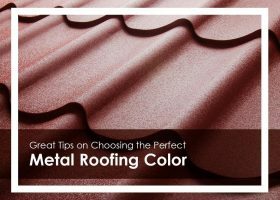 Investing in cool roofing is one of the best ways to achieve this.